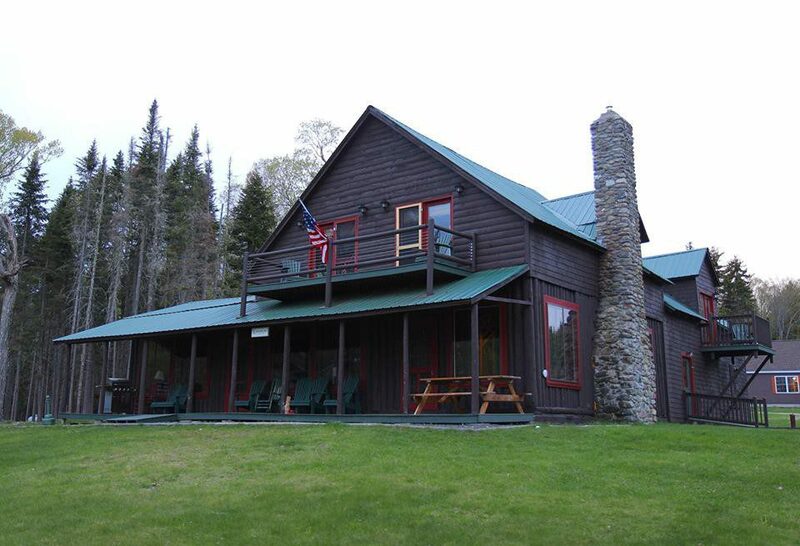 Located on a wildlife sanctuary with over a half-mile of private Moosehead Lake waterfront! 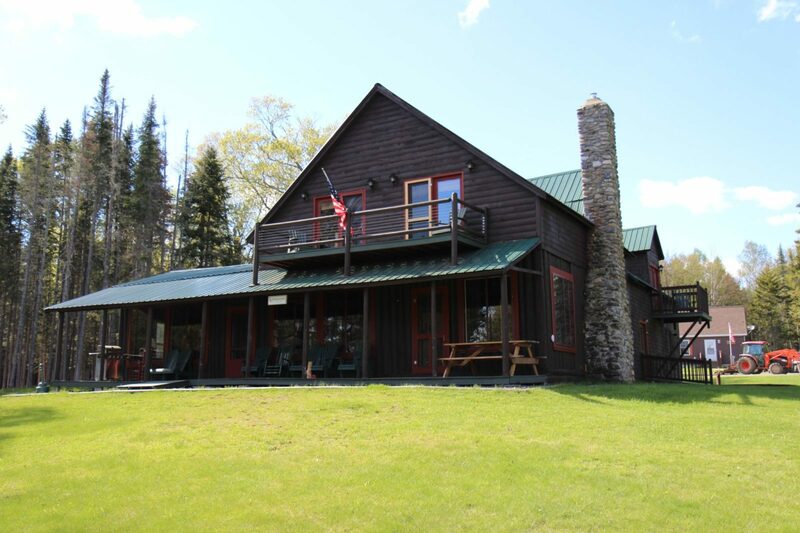 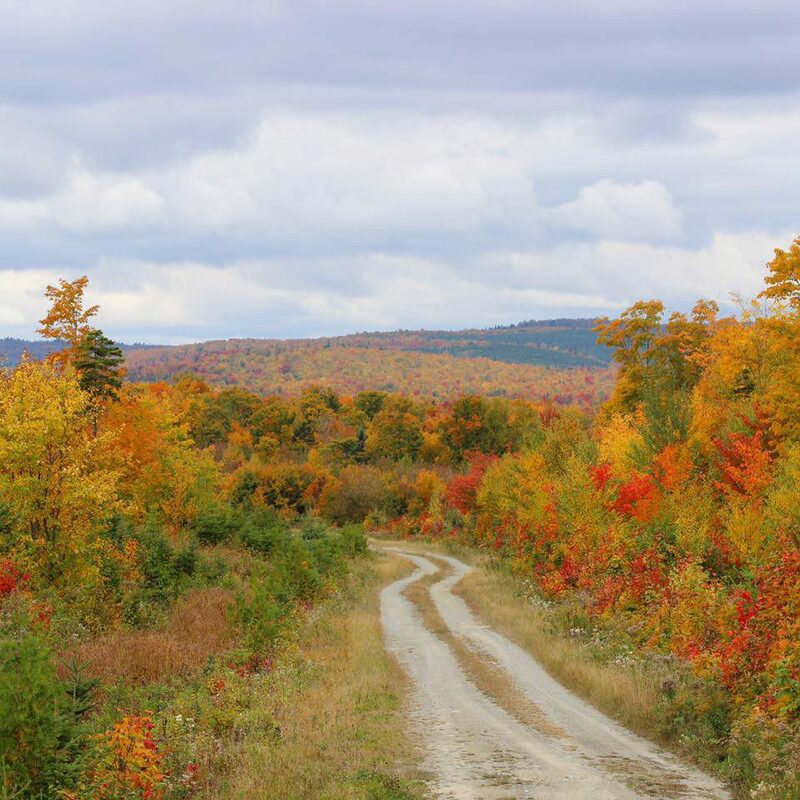 Nature and year-round family and sportsman activities abound. 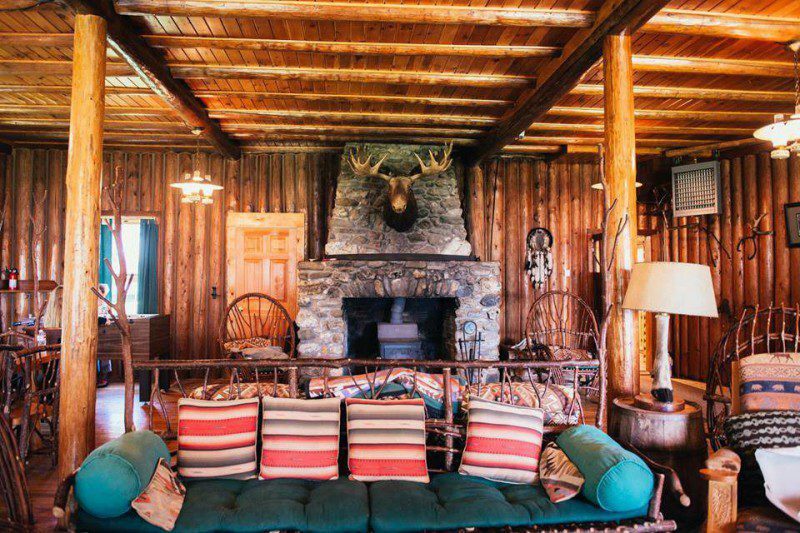 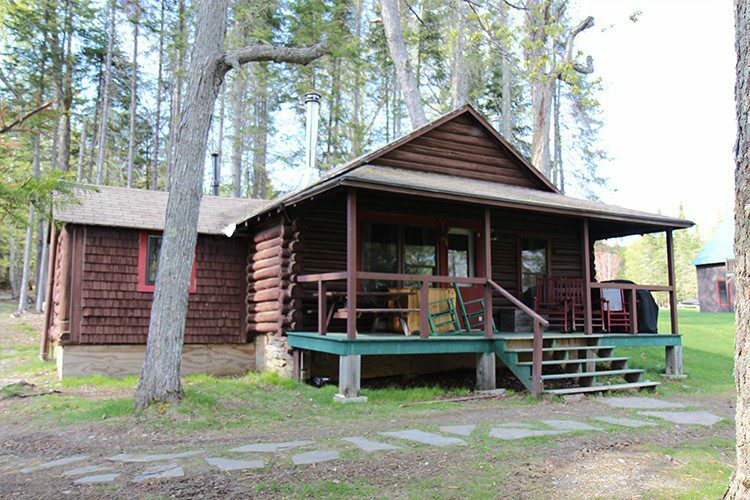 With more than 100 years of history and tradition Tomhegan offers private four-season cabins and a Lodge. 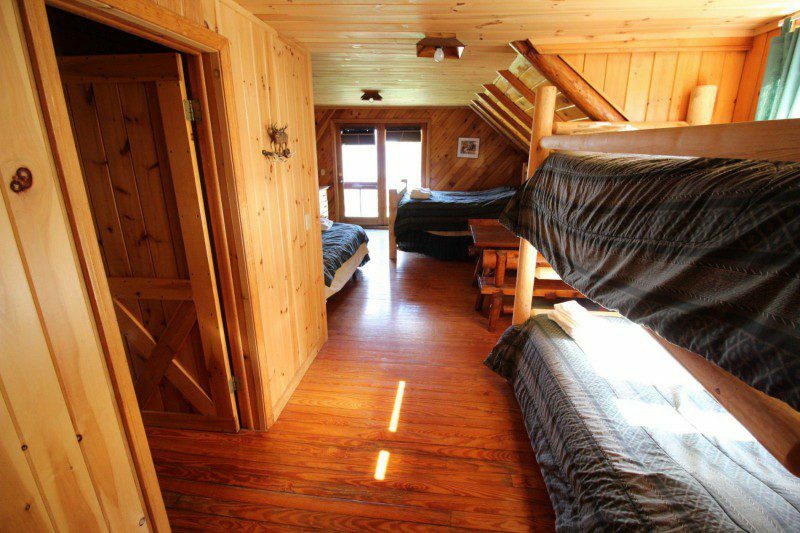 All of the cabins and the lodge have private baths with showers, gas cook stoves and electric refrigerators. 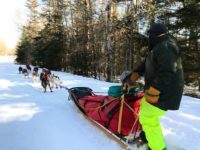 No matter if you're looking for adventure or restful retreat we have 20+ local activities, plus unique monthly events. 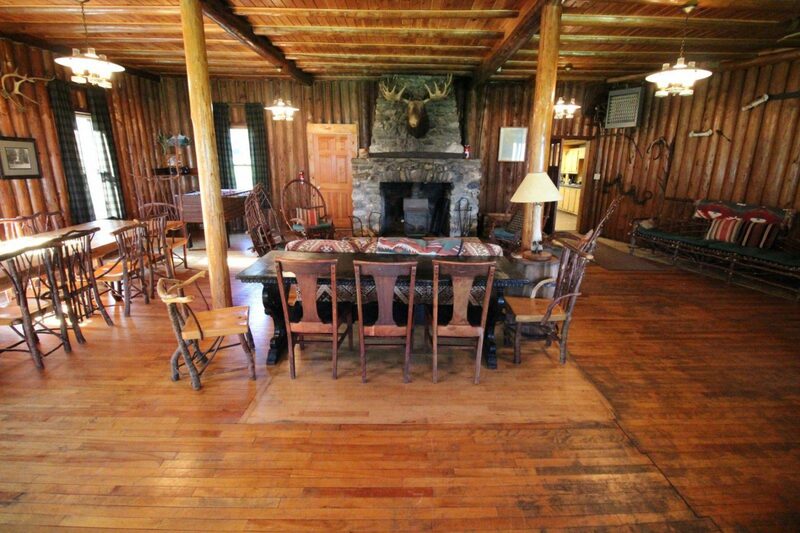 With capacity to sleep over 80 guests throughout all our cabins, we could be the perfect getaway for your event. 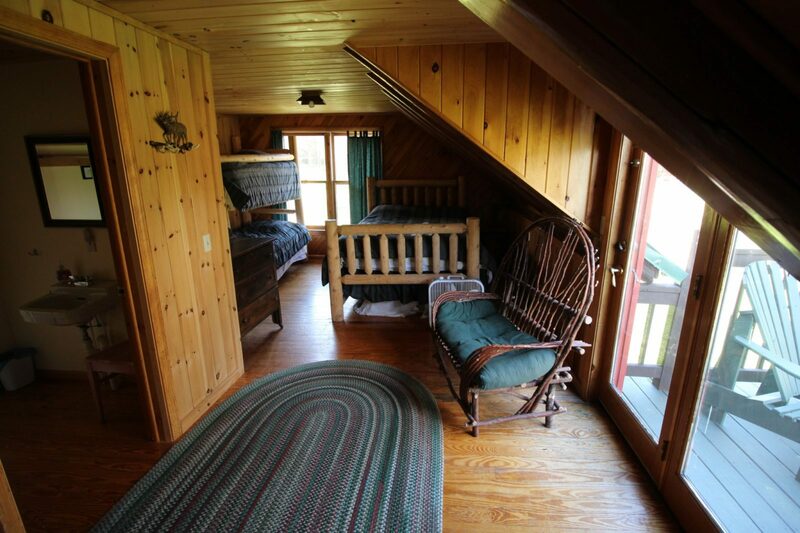 All rental options are clean, well equipped for your comfort (linens, blankets, towels, etc.) 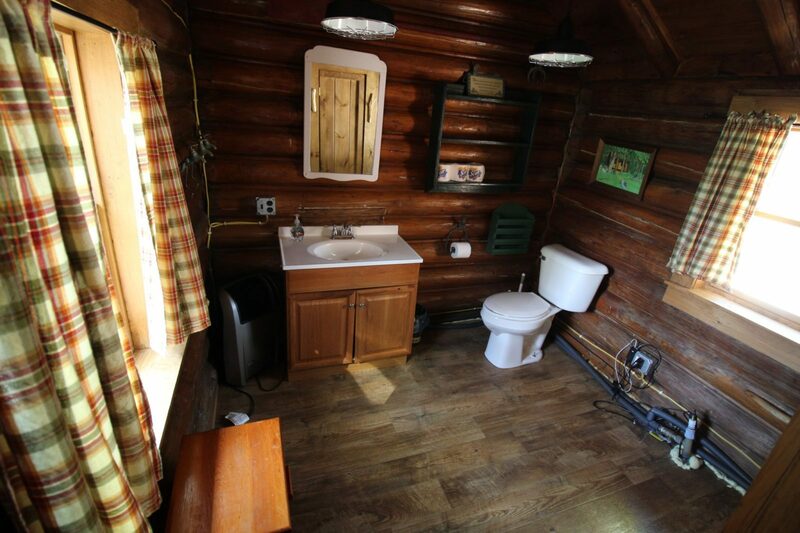 and provide lots of privacy but are different from each other so, please do review the selection of available places to stay. 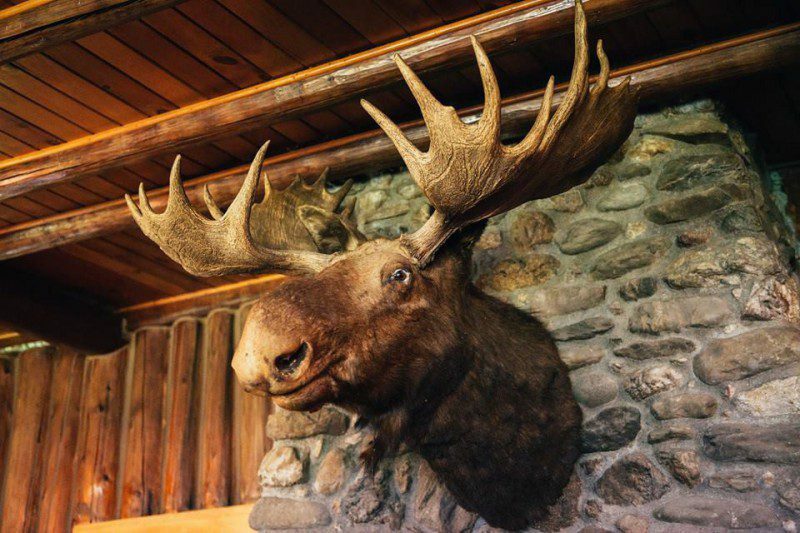 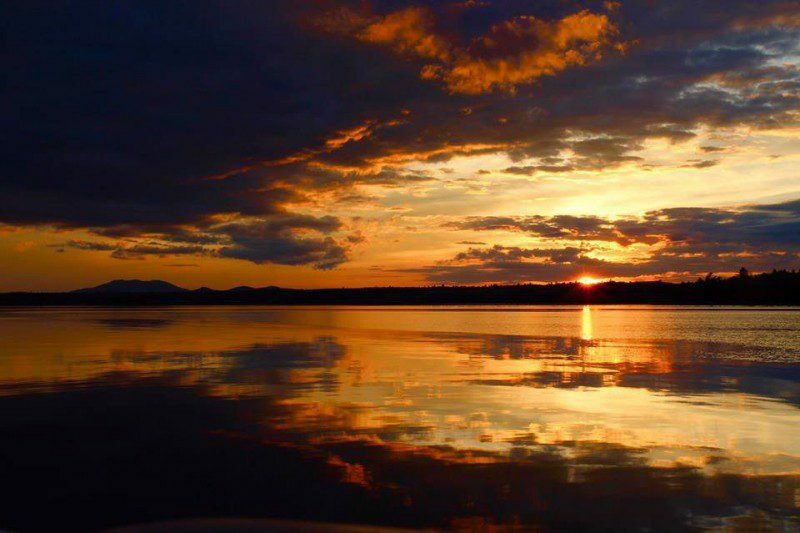 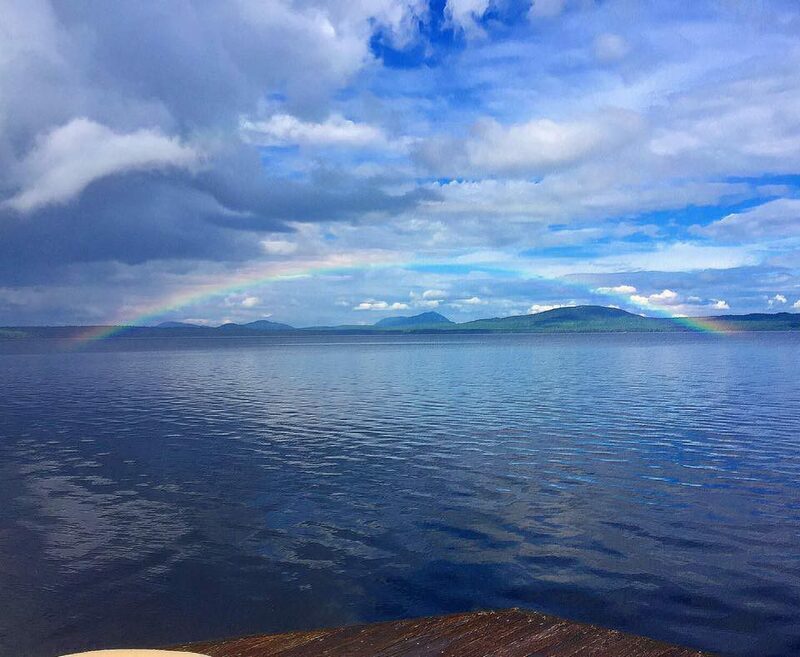 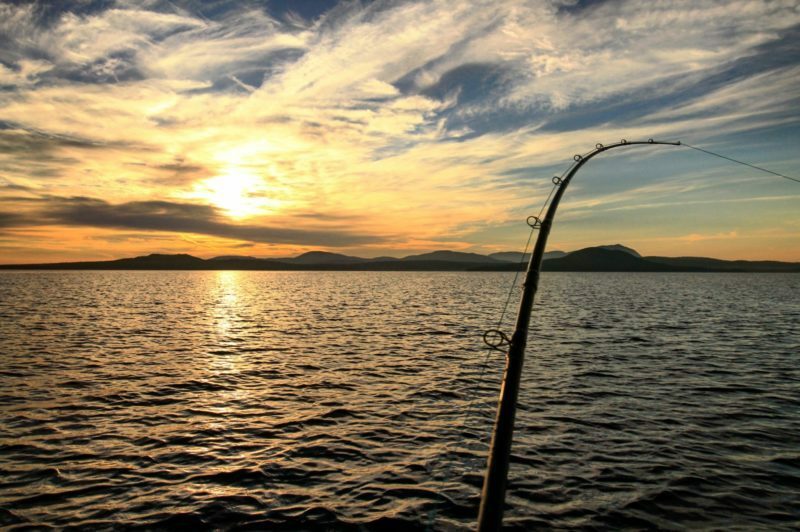 Open year-round and rich with more than 100 years of history and tradition, Tomhegan offers private four-season cabins located right on the shore of Moosehead Lake, amid a wildlife sanctuary. 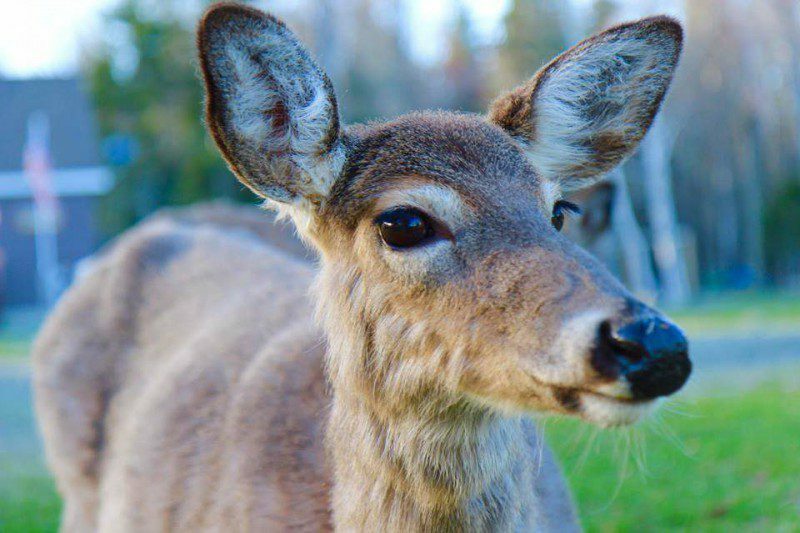 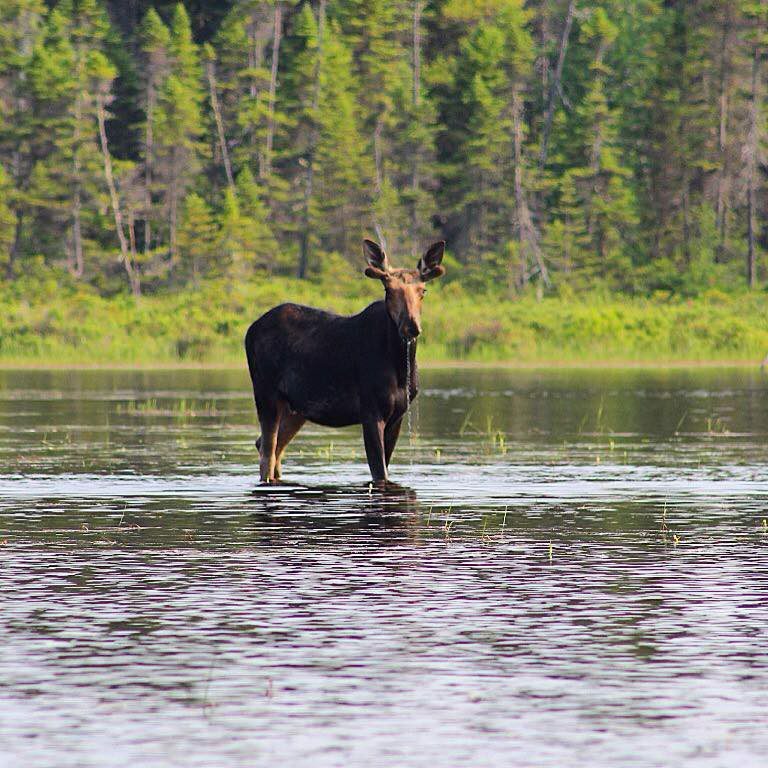 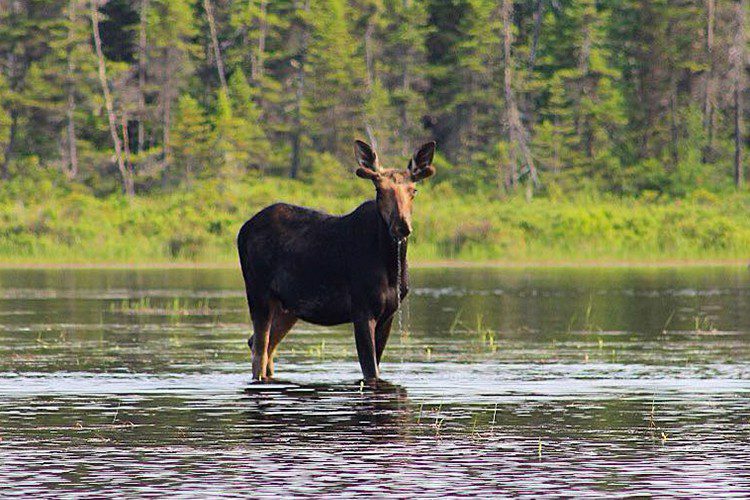 Because of our unique location, well within the wilds of Maine, our guests enjoy feeding wild deer and ducks while observing many other types of wildlife such as eagles, kingfishers, hawks, bear, moose and even lynx! 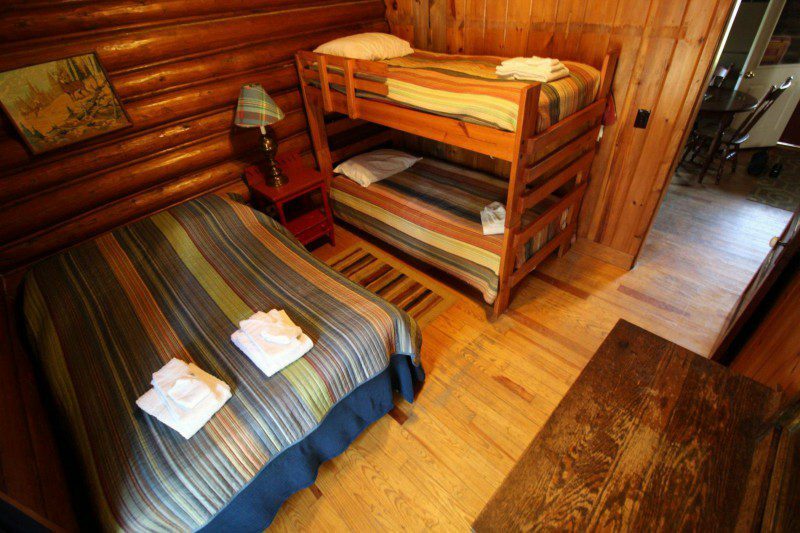 Our cabins vary in size accommodating between 5 and 26 people. 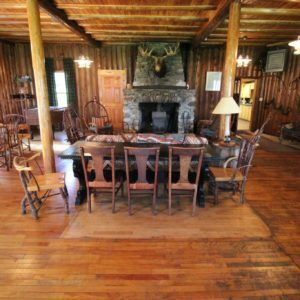 All of the cabins and the lodge have private bathrooms with showers and fully equipped kitchens, as well as a gas grill and a firepit. 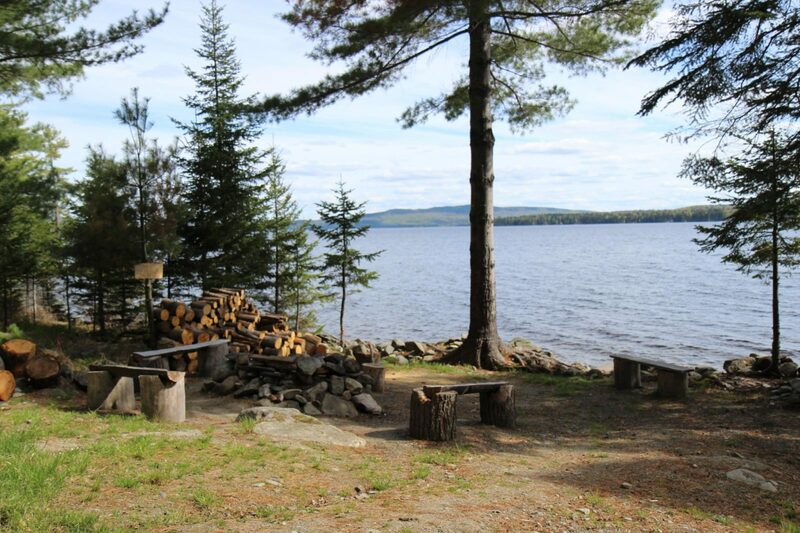 We provide linens, towels, dishes, hand and dish soap as well as all cooking utensils. 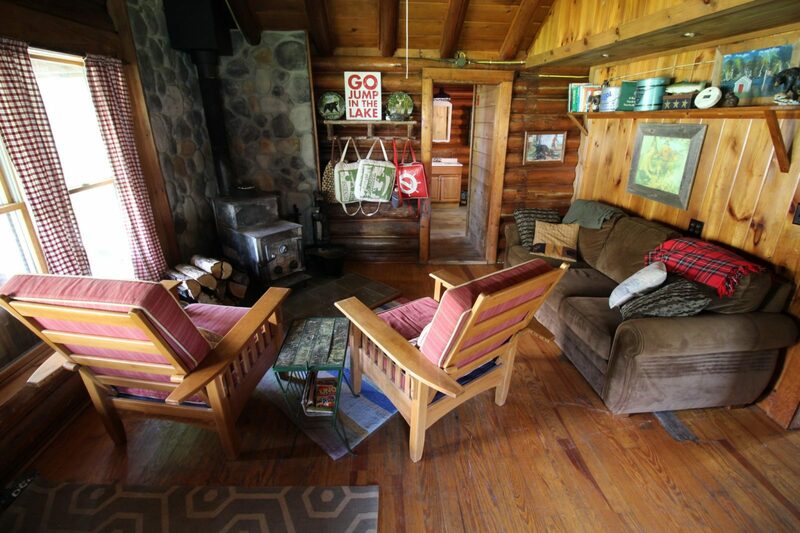 Arrive with your personal items and food and we provide the rest. 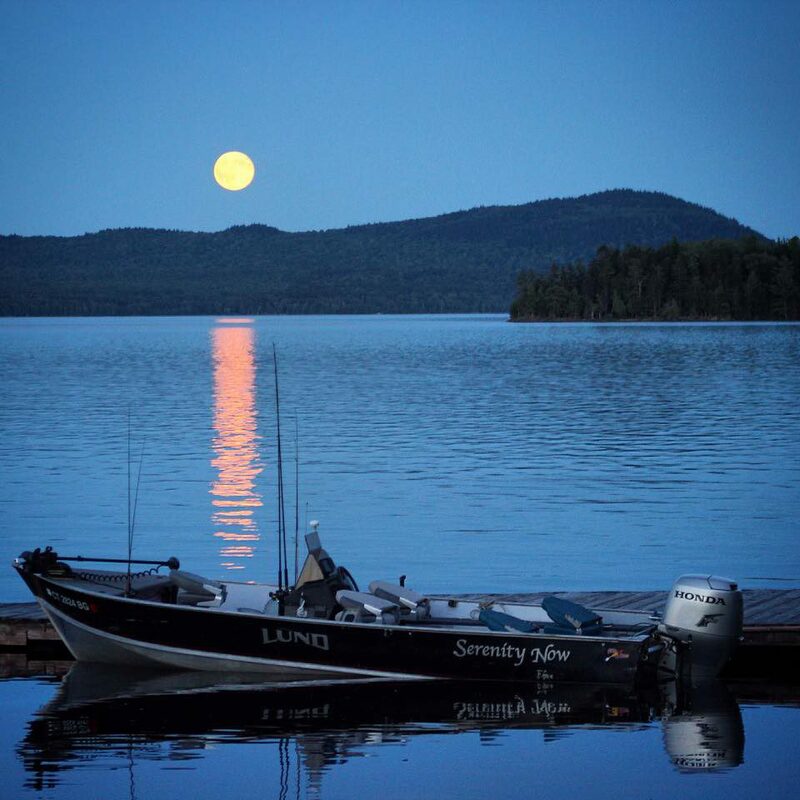 There is a small camp store on site and a private marina and dock, so bring your boat, kayaks and canoe or rent one from us! 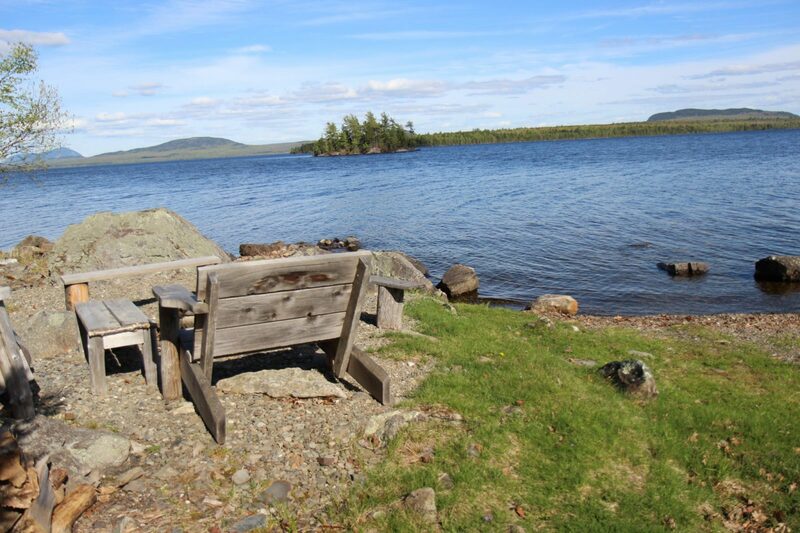 Tomhegan is a relaxing and peaceful vacation destination. 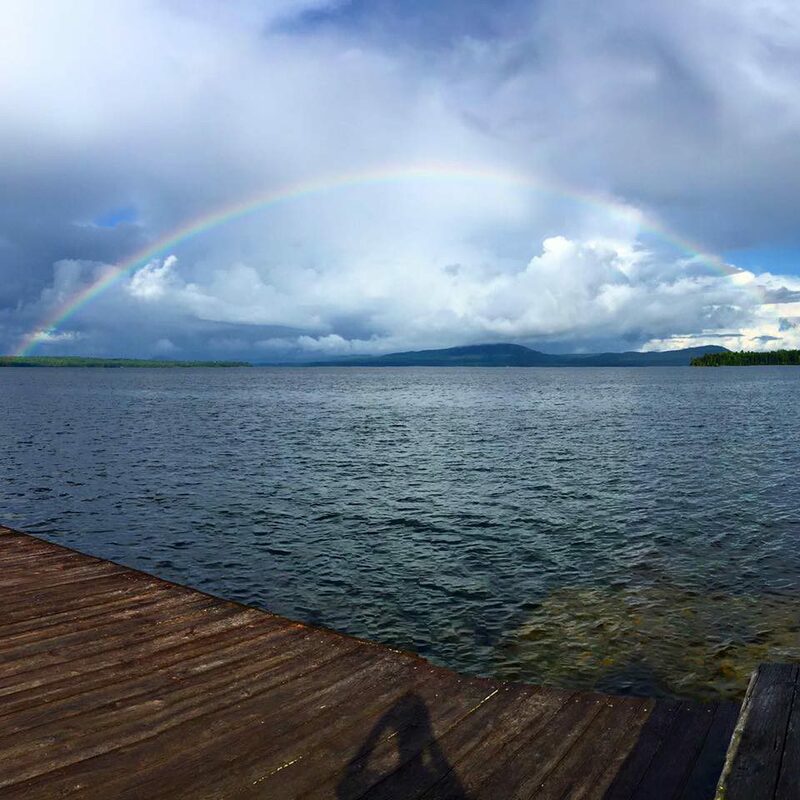 We are sure you will want to plan your next visit before you even leave. 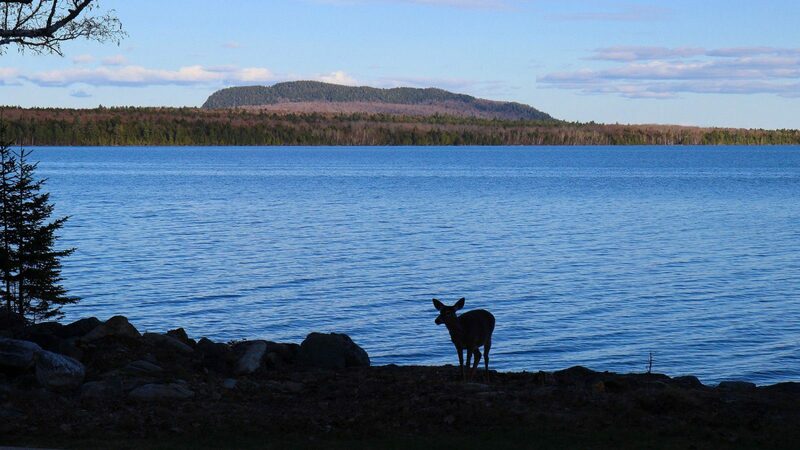 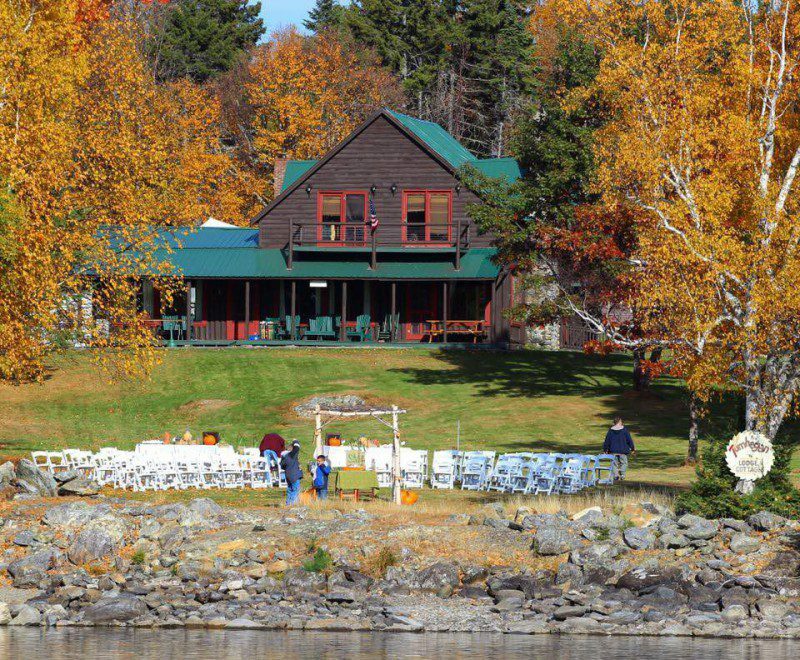 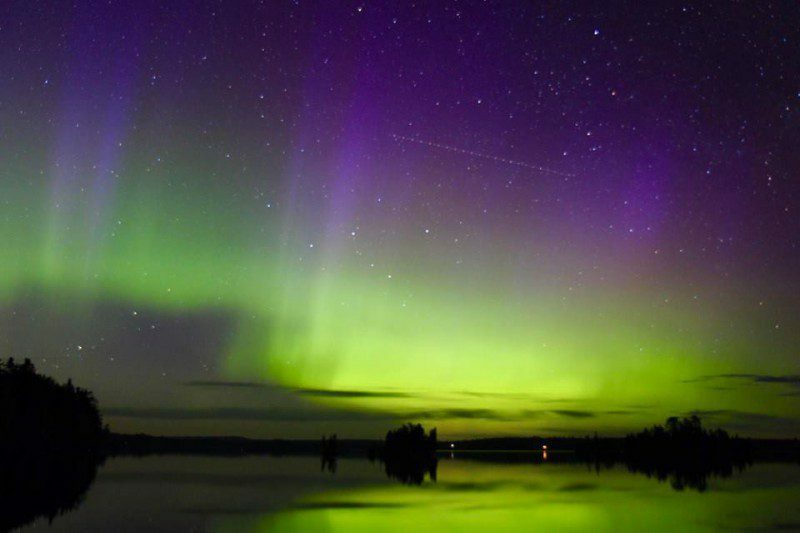 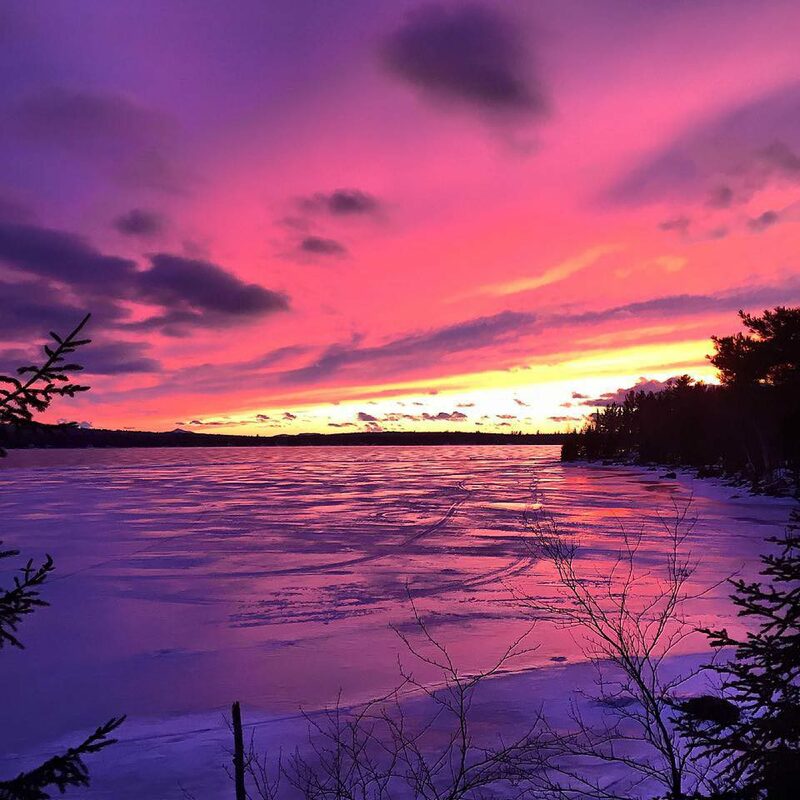 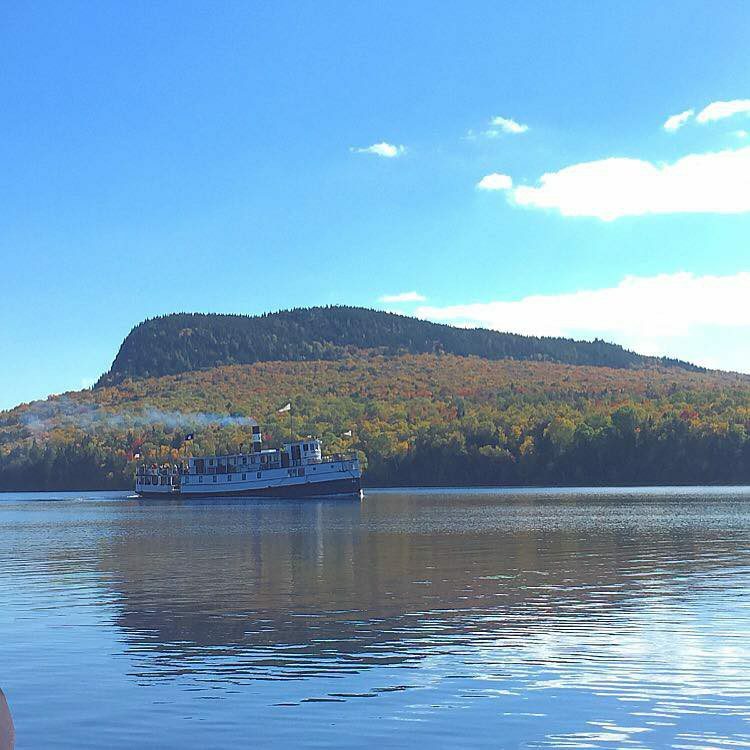 Come and experience this truly unique and peaceful spot on the shores of beautiful Moosehead Lake and take home memories that will last a lifetime. 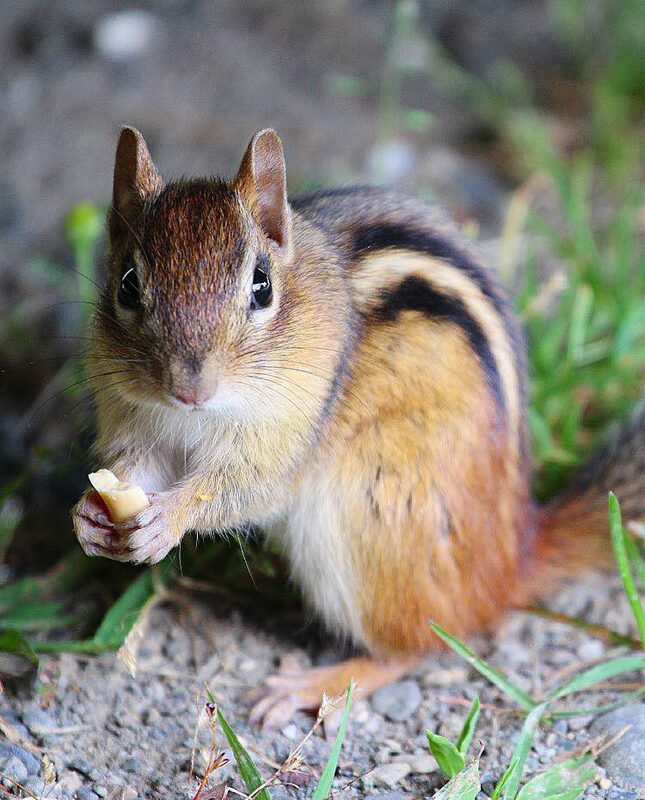 In an effort to preserve our abundant resident wildlife, we ask our guests to support our no pet policy.